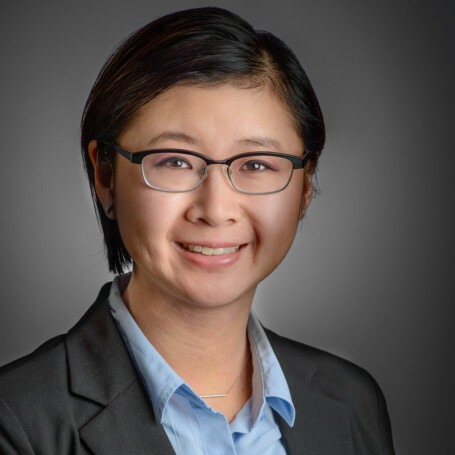 With a background in business and broad-based experience in different practice areas, Sharon Au is a civil litigator who brings a practical and client-centred approach to resolving disputes. Sharon is a civil litigator whose practice includes advising and representing clients in the areas of insurance (including defence, coverage and policy matters), administrative law, commercial contracts and leases, privacy matters and general civil litigation. She has appeared before all levels of court in Alberta and has assisted clients in proceedings before various administrative tribunals, including the Alberta Environmental Appeals Board and the Alberta Human Rights Commission. Sharon has also presented on topics such as professional regulation and common employment issues facing employers.